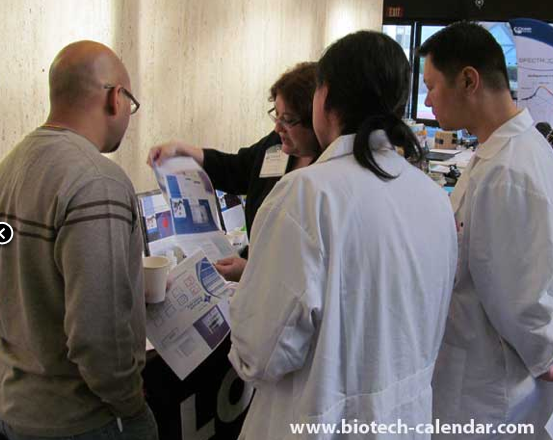 BioResearch Product Faire™ Mt Sinai Images and Event. To see the most recent Mt Sinai Image gallery, click on any photo below. Besides the fact that Mt Sinai has nearly $700 Million in Government research funding from NIH and NSF alone, here are 5 reasons you will want to demonstrate your lab products at this upcoming event. Mount Sinai Medical Center has been awarded a $25 million grant to establish a Cardiovascular Translational Research Center. Mount Sinai is the primary research site for the Consortium of Food Allergy Research with an additional $29.9 million toward genetic research and the prevention and treatment of food allergies. Mount Sinai School of Medicine received nearly $16.5 million to establish research centers where nanotechnology tools for diagnosing and treating heart, lung and blood diseases. Mount Sinai School of Medicine received a $10 million NIH grant to support the expansion, improvement, and consolidation of space for laboratories. Mount Sinai School of Medicine received a four-year, $8 million federal grant to develop and enhance methods of evaluating the quality of care given to pediatric patients in the United States. Join us at Mt Sinai. To get more info about the upcoming show: click here.